In this episode, I answer a question that I got in my direct messages on Instagram. “Have you done an episode on how to convert instagram followers into paying clients? I feel like you probably have. 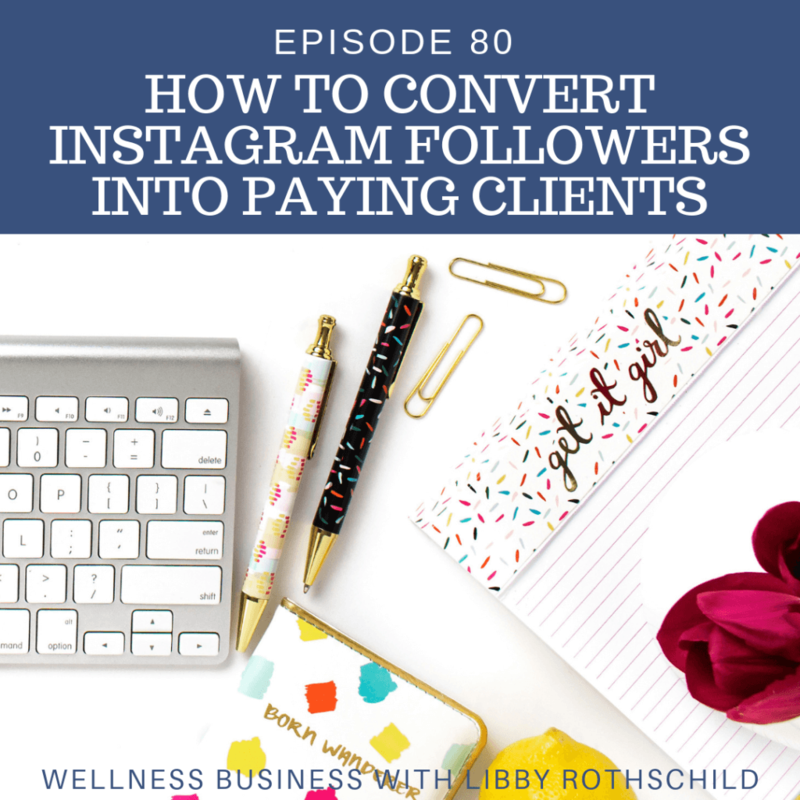 I get so many questions and I know I am reaching my target audience, but I don’t feel like it’s translating into paying clients from Instagram. I have some that have found me on Instagram locally, but not so much that aren’t local. Things you should know about your business: What are your lead sources? What % of your clients are coming from each source? How does that compare from Q1 to Q2 to Q3, etc. Who is your ideal client? How can you relate to them? How are you planning your content around these key pieces of information? Benefits of telling stories to your audience to connect with them. Sharing with yourself tells your audience about your brand and your mission.